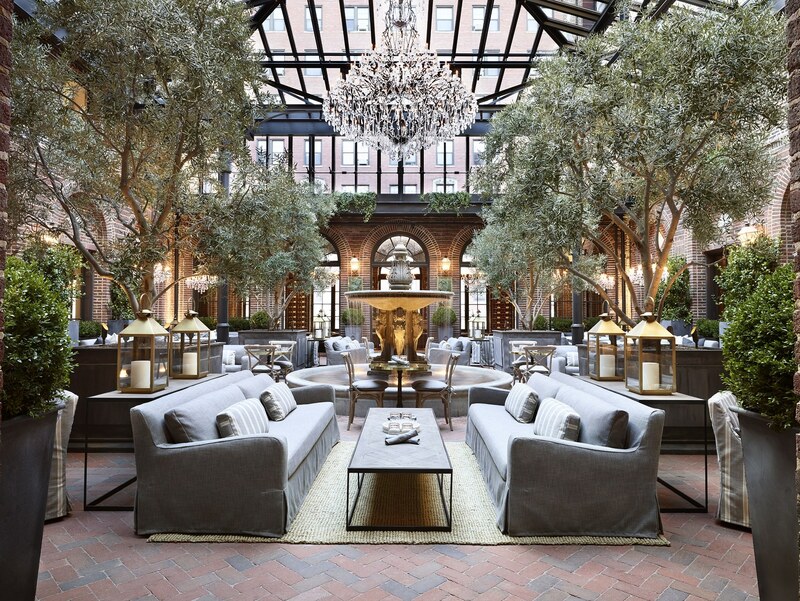 RH (formerly Restoration Hardware) sales fell 9% in the fourth quarter 2016, but beat reported low expectations. There were a lot of temporal issues that affected the company last year, including costs related to the launch of RH Modern, timing of recognizing membership revenues, efforts to rationalize SKU count, and the decision to push its 2016 RH Interiors Source Book mailing from spring to fall. "2016 was a year of transformation and transition at RH," said Gary Friedman, Chairman and CEO. "We transformed our business from a promotional to a membership model that we believe will enhance our brand, streamline our operations, and vastly improve the customer experience. We also began the redesign of our supply chain network, transitioning inventory into fewer facilities, which enabled us to forgo building a planned distribution center scheduled to open in 2017." Friedman noted that the company's fifth distribution center would have been open this spring, with a sixth panned in the future. To simplify the supply chain, the company needed fewer facilities, not more, which is saving the company a meaningful capital investment as well as significant operating cost. He said this solution might mean more transportation costs and an extra day of delivery time. However, the company believes the redesign of its supply chain network will have a meaningful impact on its ability to get lower inventories and reduce working capital in the company, while also increasing in-stocks and optimizing its inventories and customer experience. RH also has a pilot in the California Bay Area where it is taking full control of the delivery experience "from the people to the trucks to the entire in-home experience," according to Friedman. "While 2016 was a year of transformation and transition, 2017 will be a year of execution, architecture, and cash flow at RH," said Friedman. "Our focus will be on executing our new business model, architecting a new back-end operating platform, and maximizing cash flow." RH's new membership model requires RH card holders to pay $100 annually to get 25% off merchandise. Other benefits include 10% off clearance items, complimentary interior design services, early access to clearance events and lower interest rates on the card. Friedman said the company feels good about the difficult decision to move off the promotional cadence of the business on to a membership model. "I mean for the first time ever, I saw promotions for St. Patrick’s Day, 17% off, right, on the 17th. I mean I am like, how many more promotions can people make up and how many more cornball ideas can there be and how much more chaos can be created." He noted that, not only is the membership model going to streamline and simplify the business and improve operations, from suppliers to its supply chain, but he expects the reallocation of company time will allow it the ability to see the bigger moves that can be made to play "a much more strategic game."